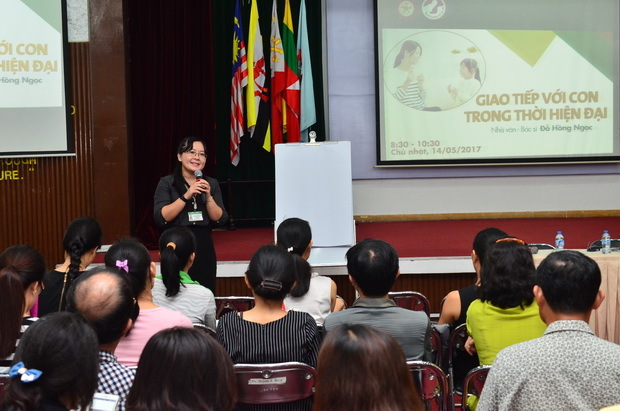 The parent forum of Kiddy Programs was successfully held on May 14, 2017 with the attendance of about 150 parents. 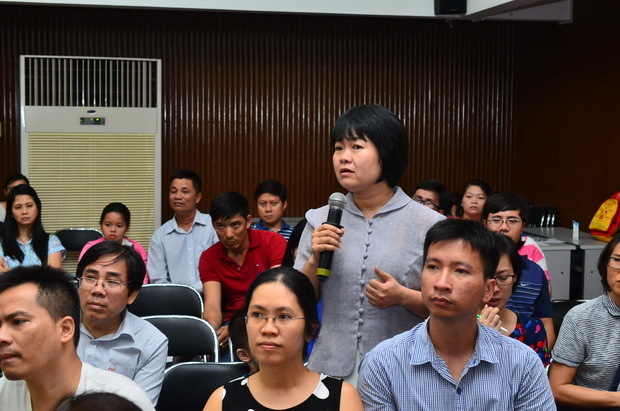 In this forum, the participants attentively listened to the presentation made by Do Hong Ngoc, a well-known doctor and writer in Vietnam. The forum was a nice opportunity for parents to share their interests and concerns about how to successfully communicate with their children. 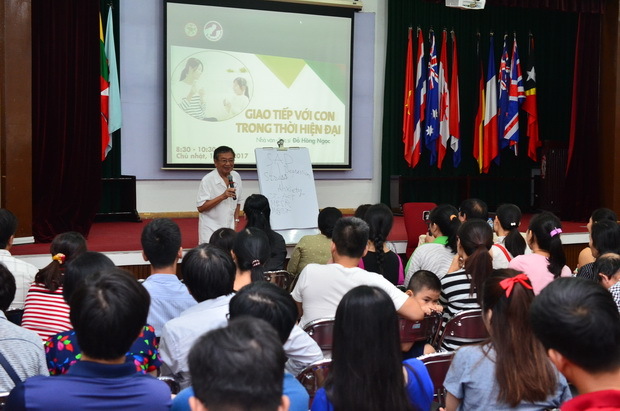 This regular event organized annually by Kiddy Programs is aimed at updating knowledge and providing parents with effective strategies in communicating with their children in modern life as well as improving the communication between the Center and parents.